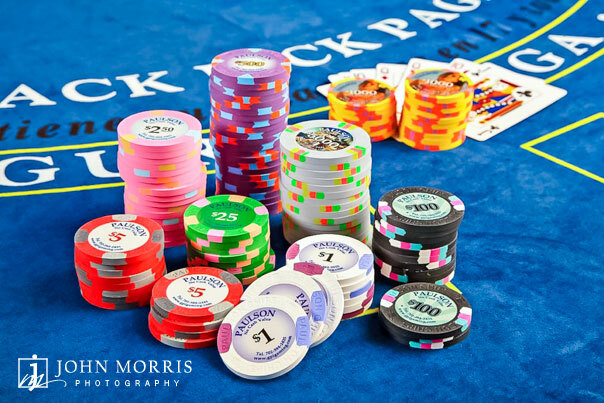 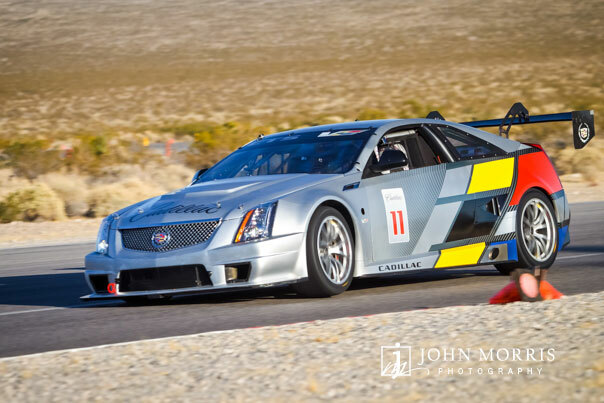 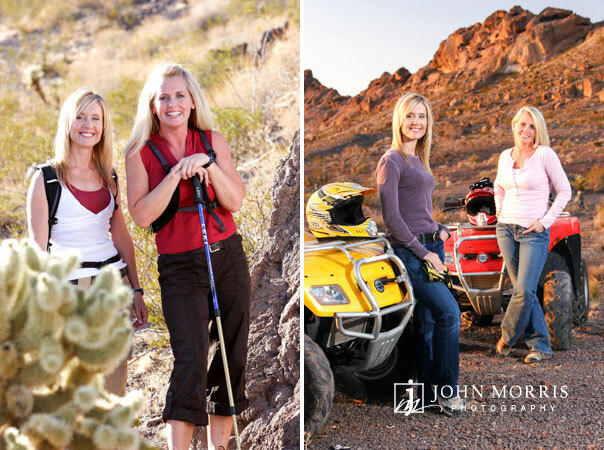 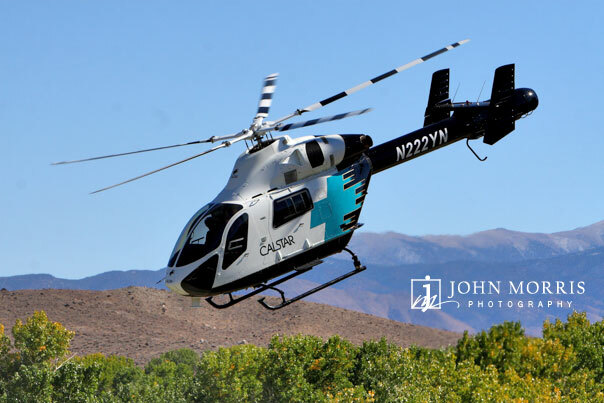 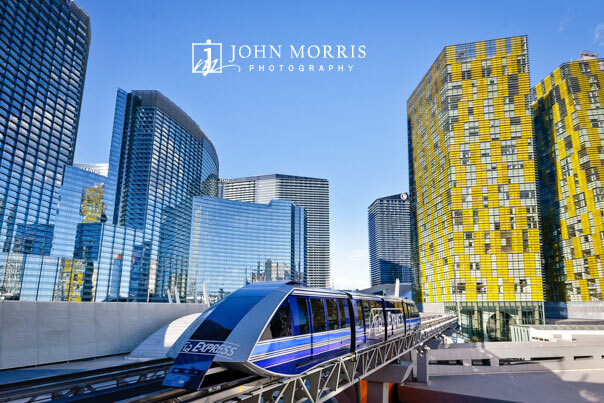 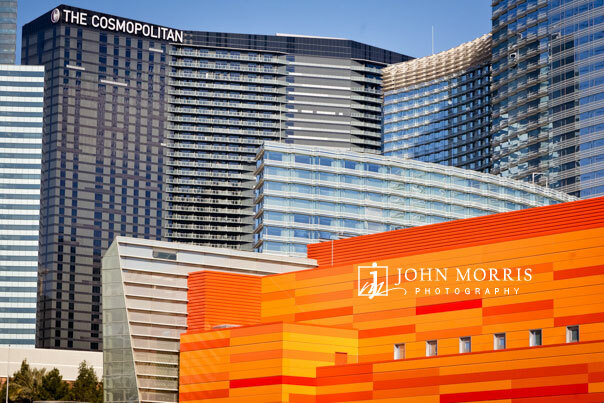 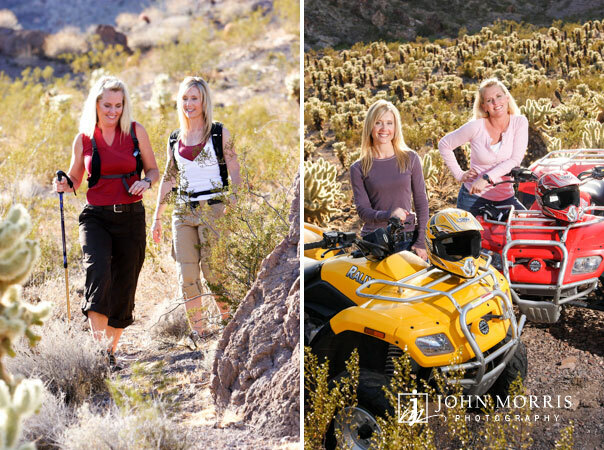 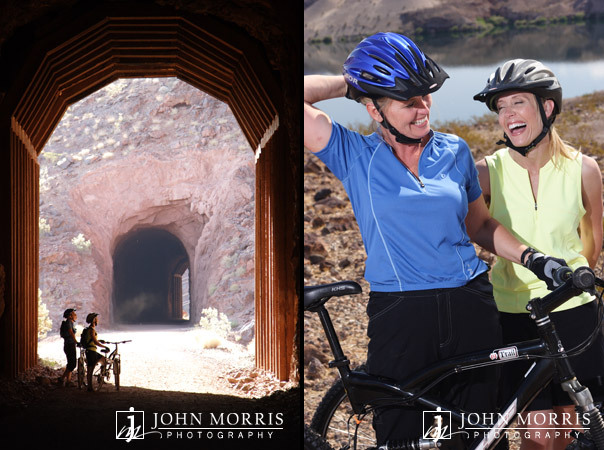 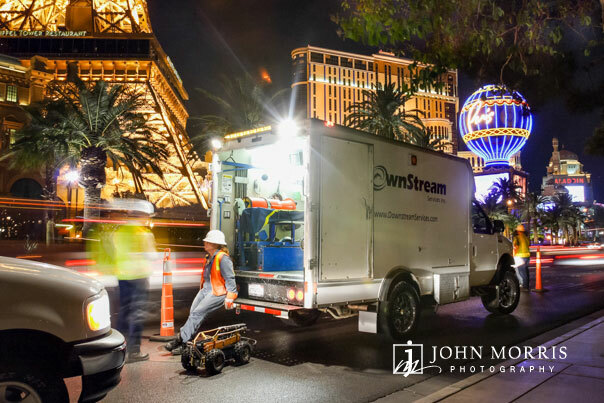 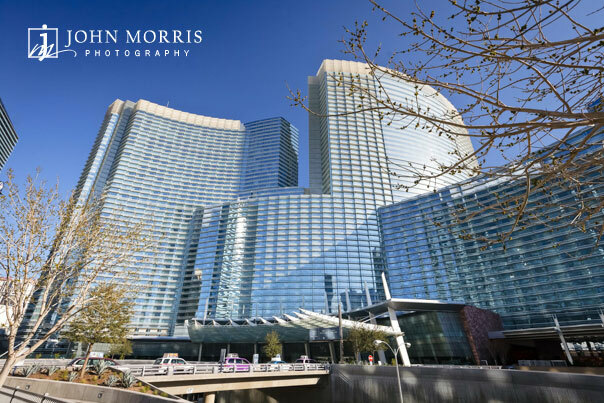 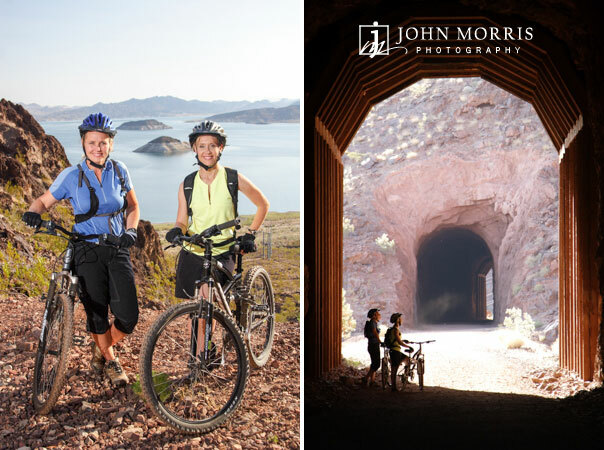 Commercial Images and Portfolio by San Diego and Las Vegas based Commercial and Corporate Event Photographer, John Morris Photography. 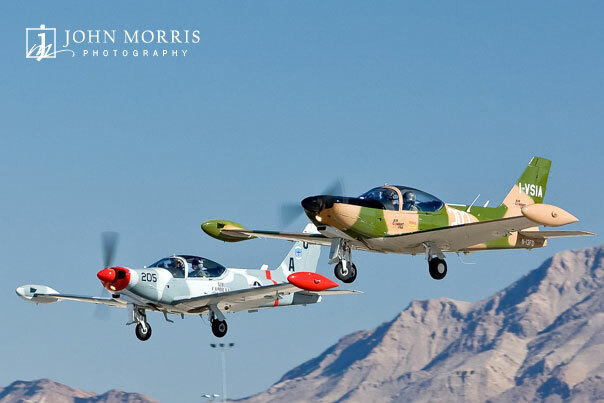 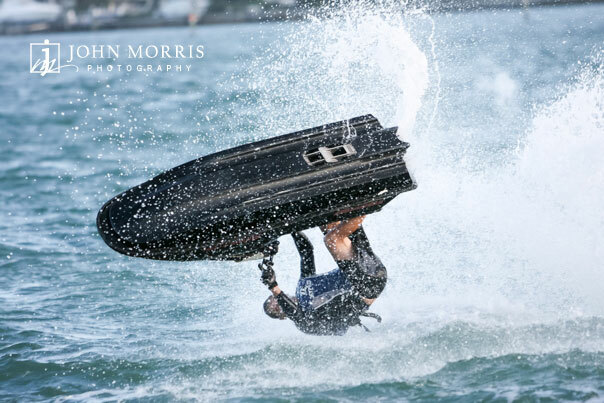 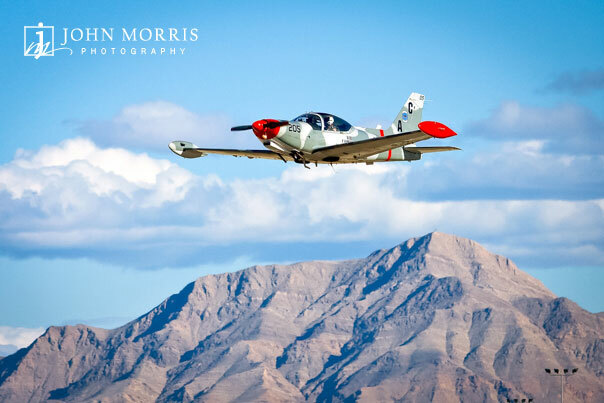 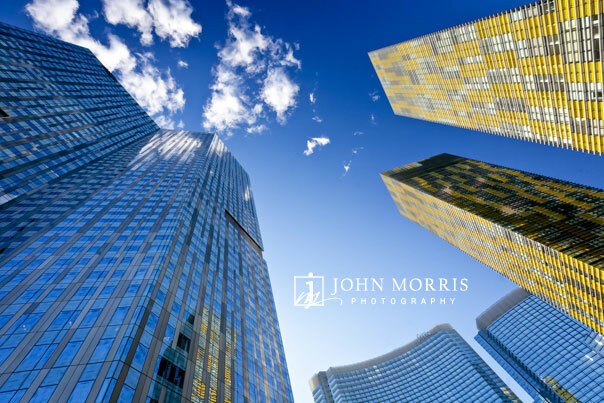 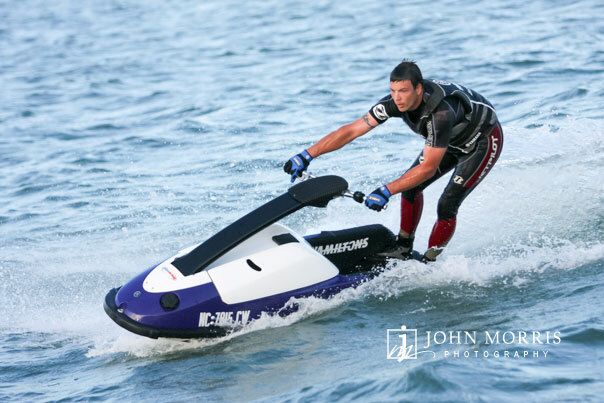 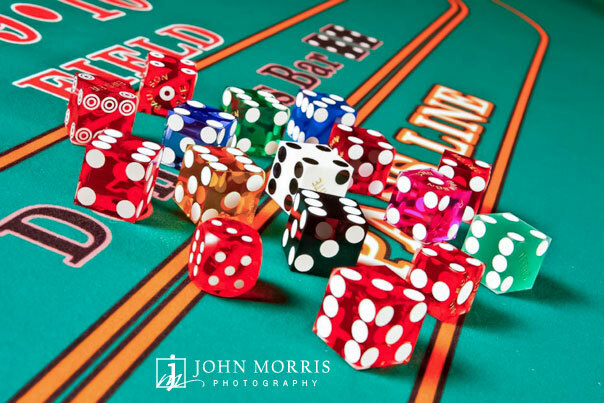 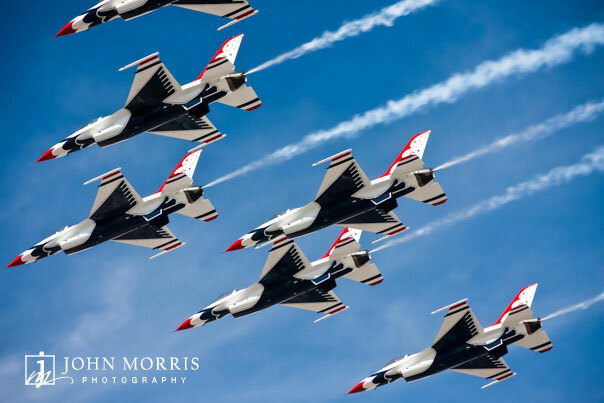 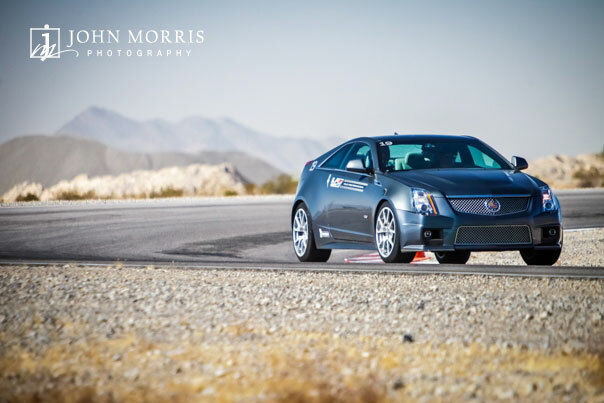 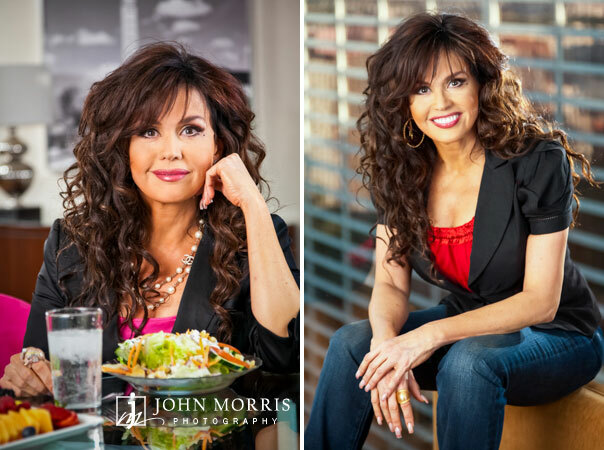 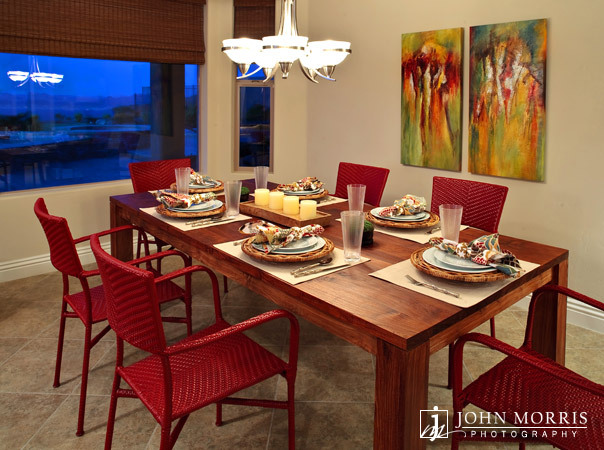 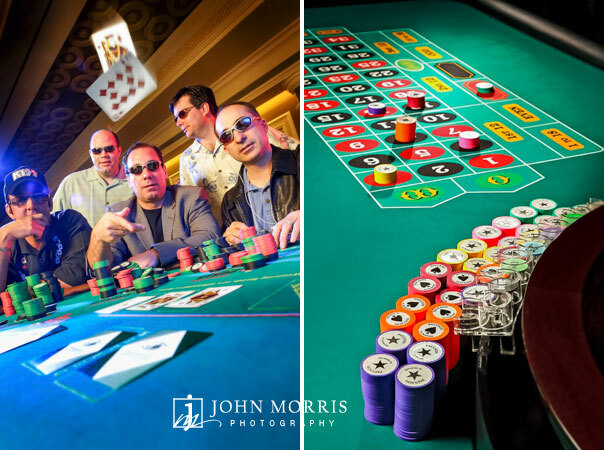 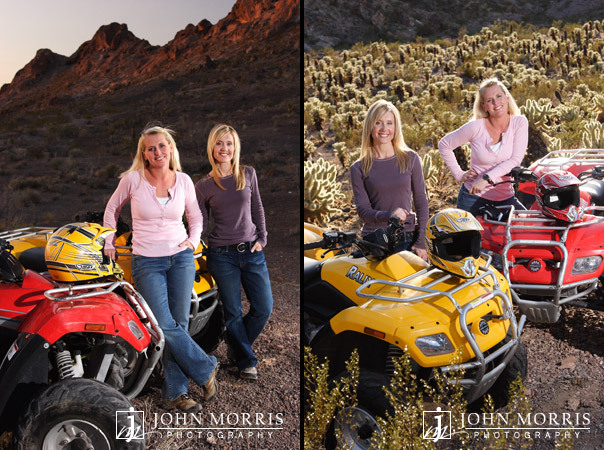 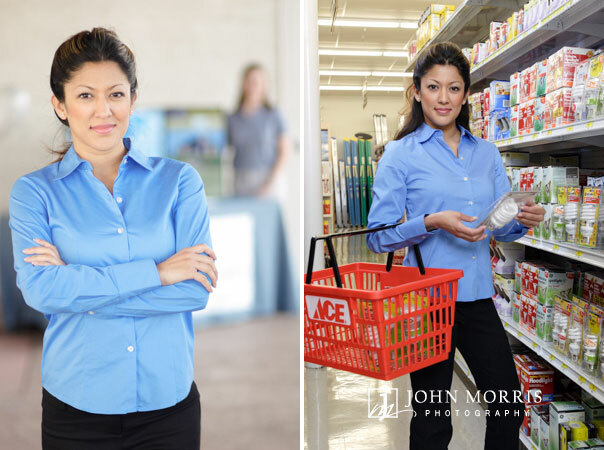 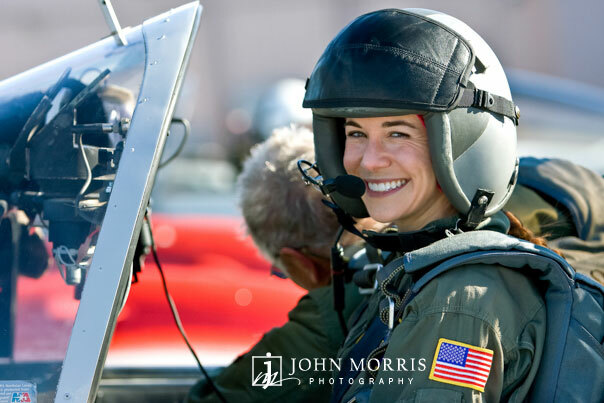 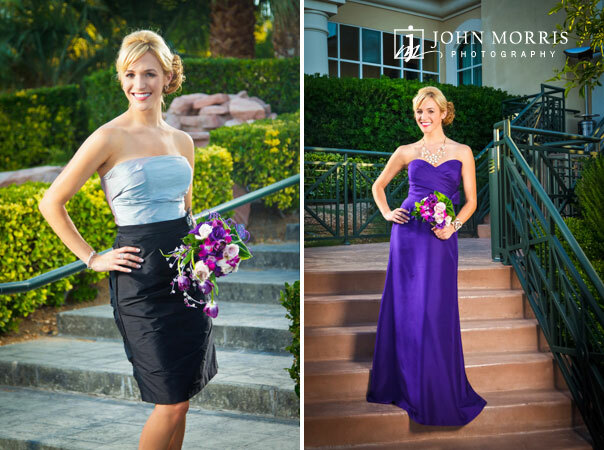 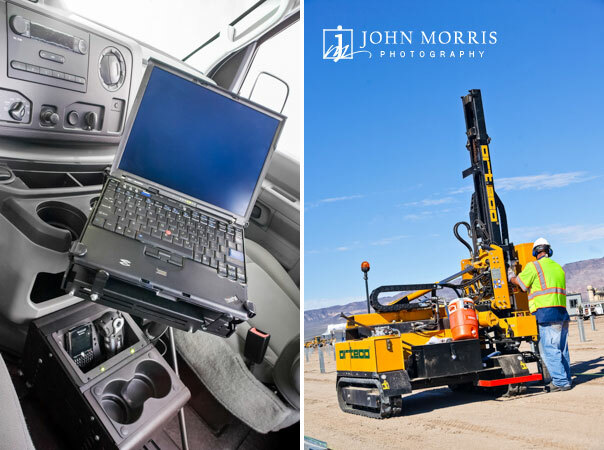 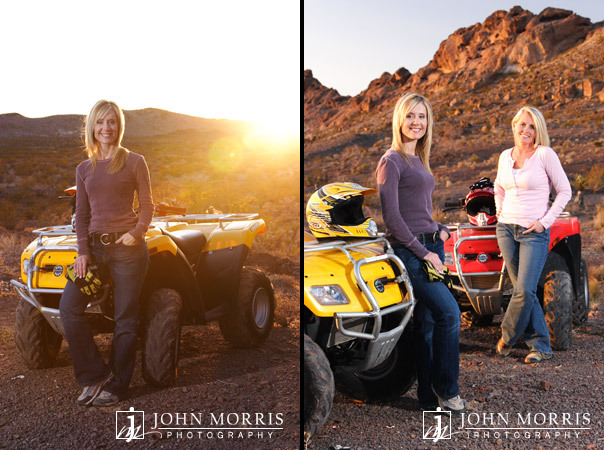 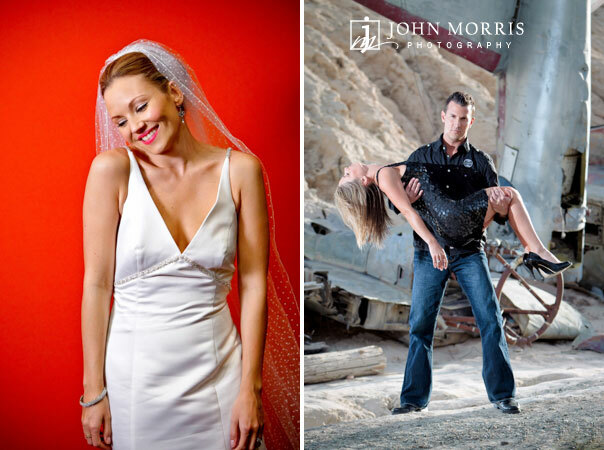 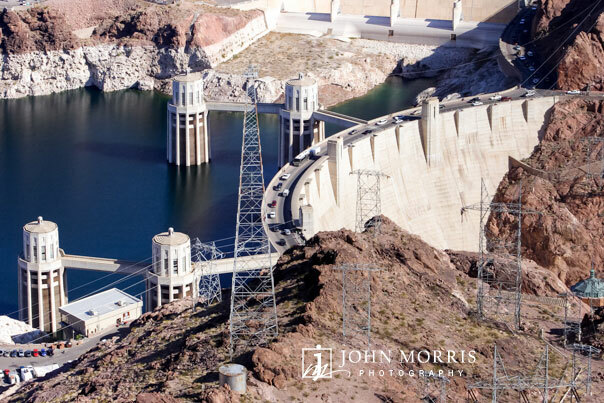 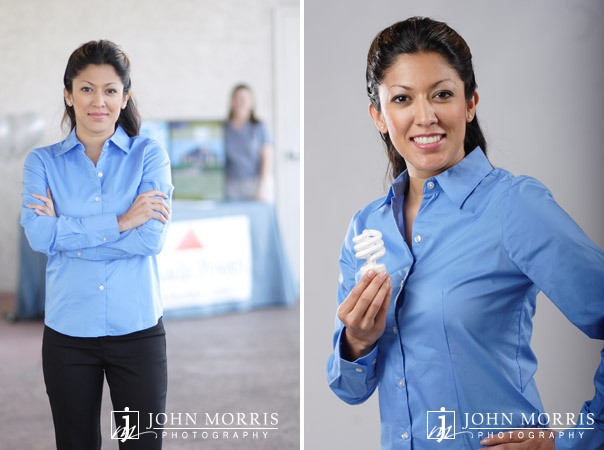 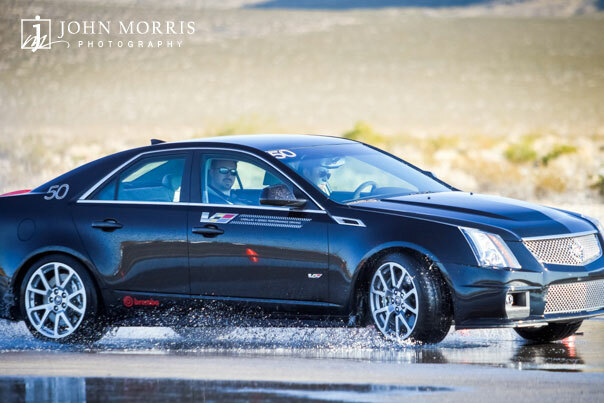 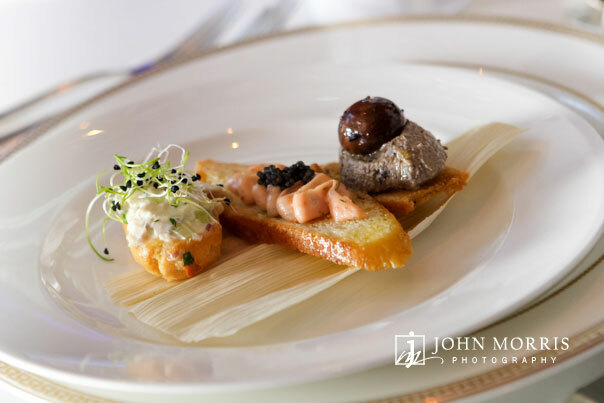 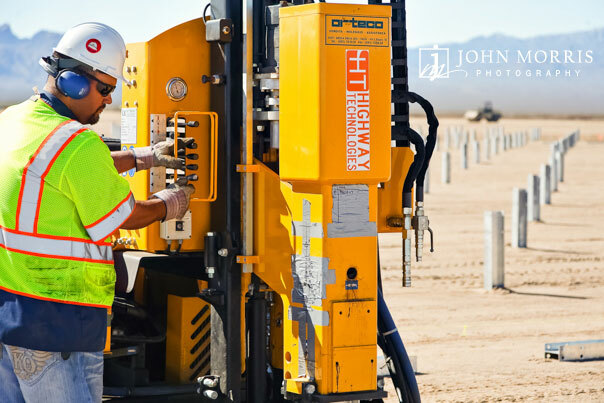 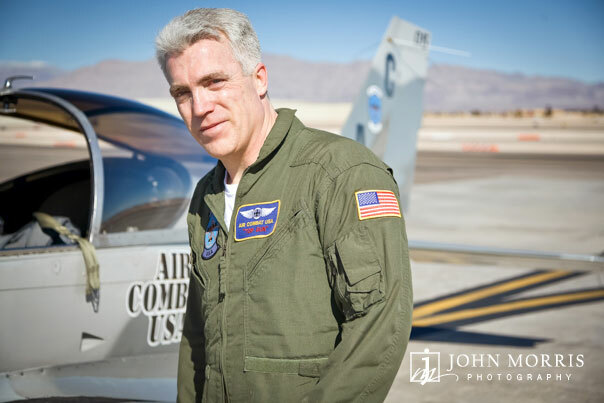 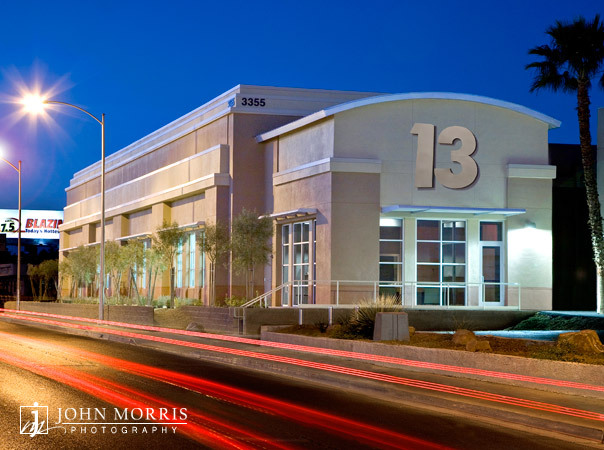 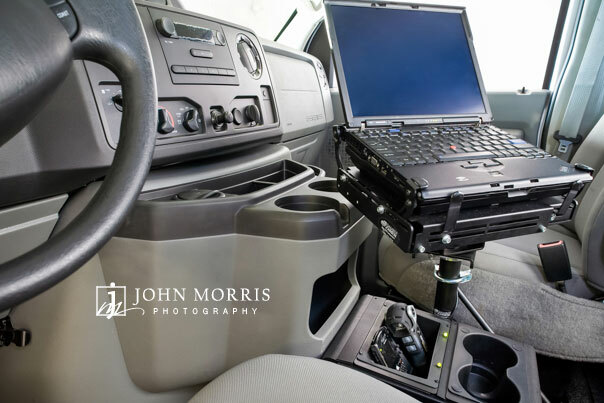 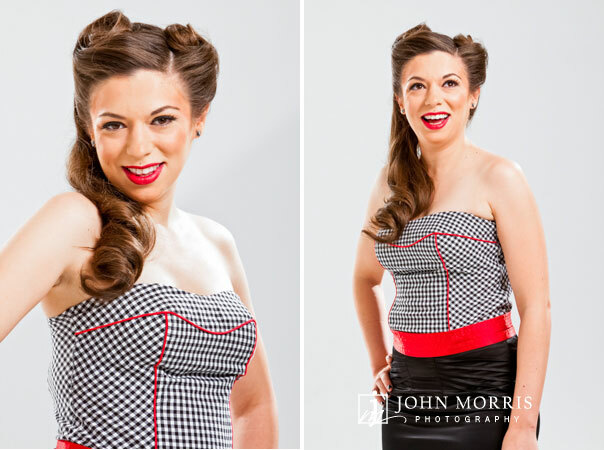 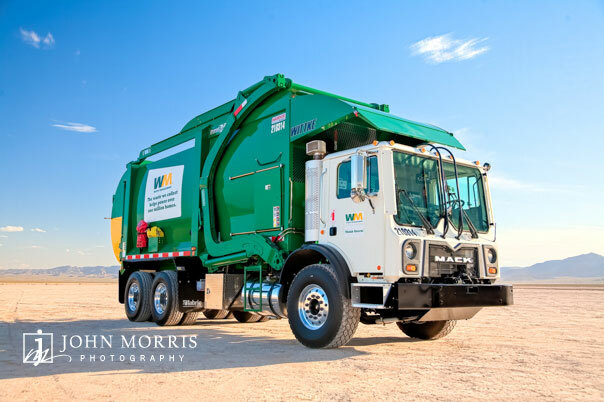 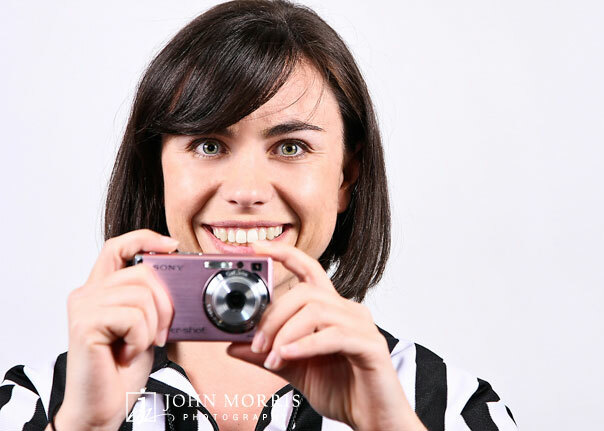 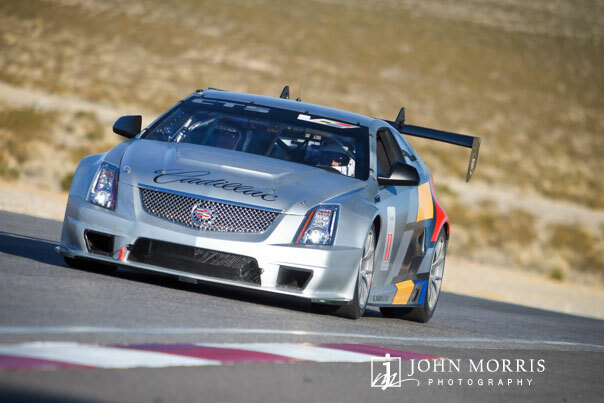 San Diego based Commercial Photographer, John Morris Photography understands that there is lot more to creating great commercial photography than just owning a camera. 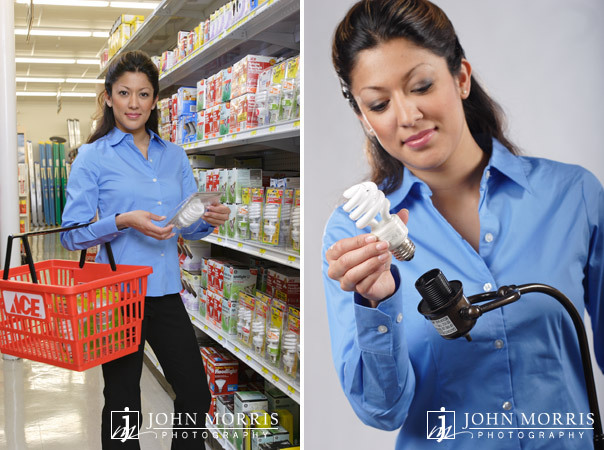 My philosophy when approaching a commercial photography shoot is to understand the brand, product and ideas of my client first. 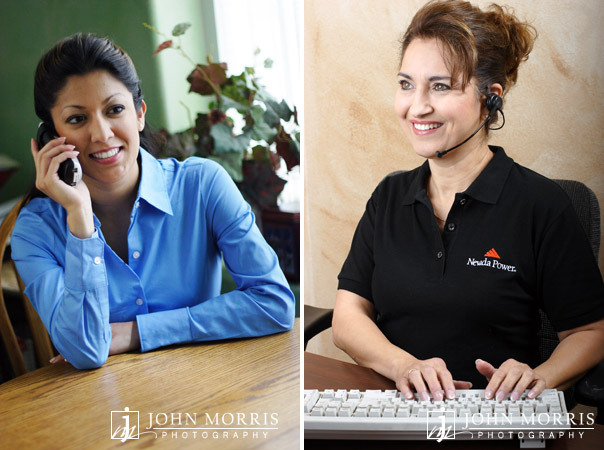 Using that information, a commercial session then becomes about the clients vision and my expertise in the technical aspects of photography and my artistic approach. 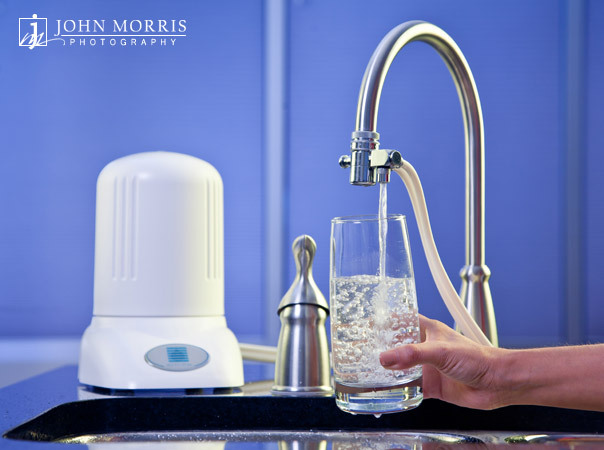 Commercial Photography is as much about the product as it is about representing the brand and we try to convey that in every shoot we do. 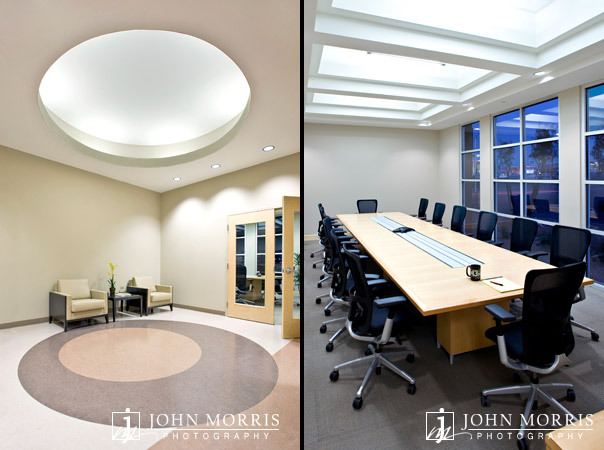 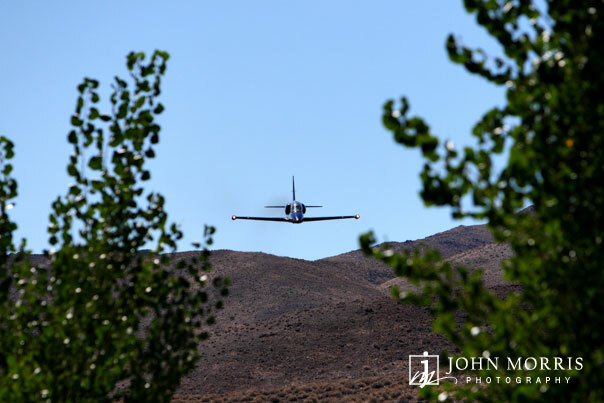 Commercial Photographers, in order to be successful, must be artistic as well as great problem solvers. 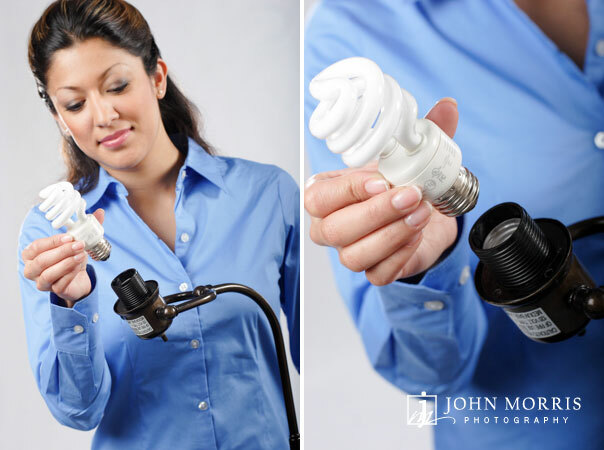 It is my opinion that problem solving takes a creative imagination along with technical no how and experience. 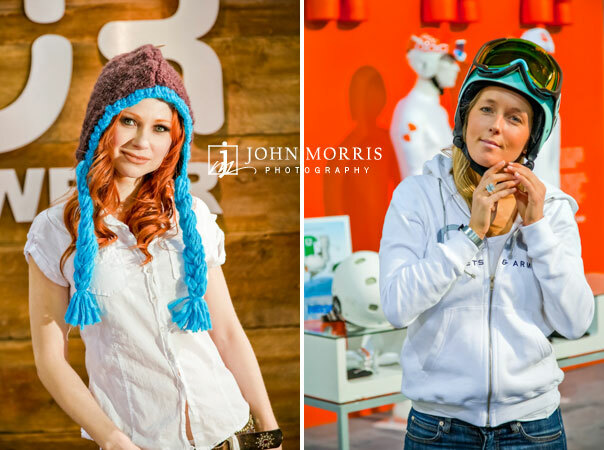 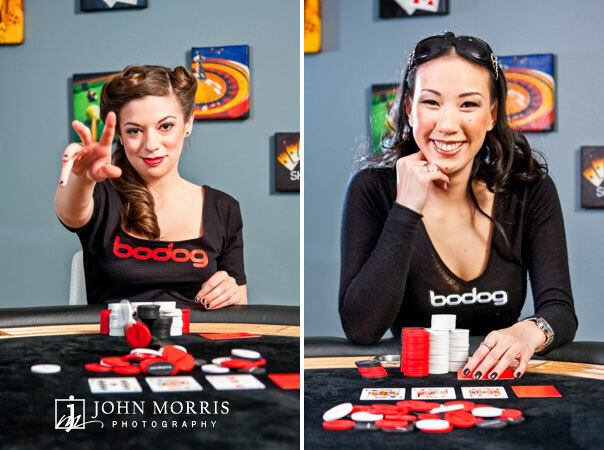 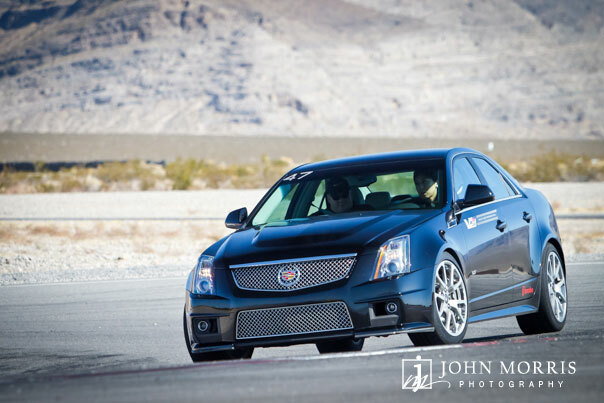 With these skills and abilities, we can create outstanding images that show your product/brand in it’s best light.